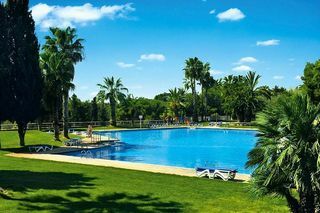 You can choose a mobile home for your holidays in Vilanova i geltru as this kind of accommodation is available in this residence. On holidays in Vilanova i geltru, the entertainments at the children's club will keep your kids busy. 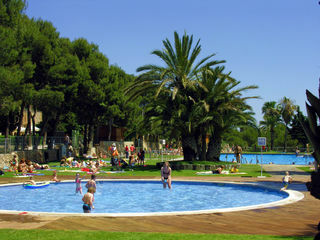 For fun-filled holidays, have some rest around the swimming pool of your holiday residence in Vilanova i geltru. 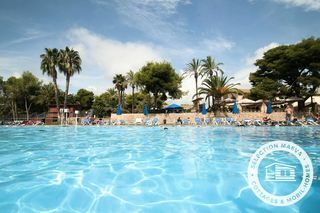 You can have a break at the indoor pool of your holiday residence in Vilanova i geltru. For cheap holiday in Vilanova i geltru, rent selected residence with self-catering services. 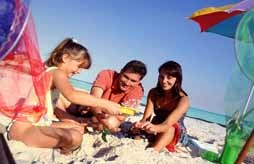 If are going on vacation by car, you can park it safely in the parking lot located on the residence of your holiday resort in Vilanova i geltru. 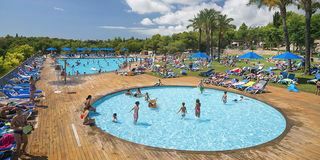 You can, during your holiday in the residence at the holiday resort in Vilanova i geltru, stay connected to the Internet through Wi-Fi space at your disposal. 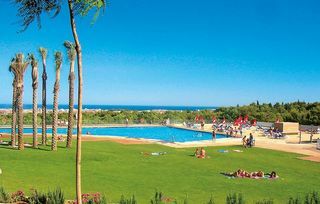 To complement your stay in Vilanova i geltru, the residence of which offers tennis courts at the disposal of holiday makers. 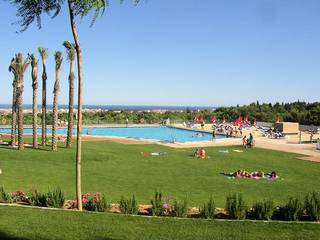 During your stay in the holiday residences located in Vilanova i geltru, you can use the launderette available for holidaymakers. You will find a restaurant, during your stay in the vocational residences in Vilanova i geltru, if you decided to not cook in your apartment. This residence in Vilanova i geltru offers its guests a sauna or whirlpool service to make their holiday's full rhyme with relaxation. When to go to Vilanova i geltru ?